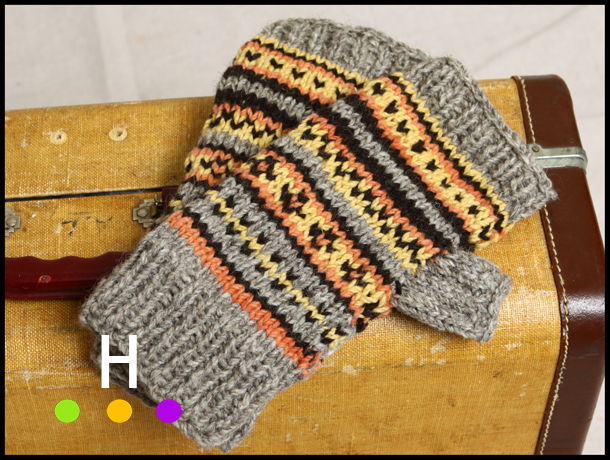 As some of you may know, I have a new site up called Handmade in Canada. It is a site of handmade and art pieces, influenced and inspired by Canada, and often made with natural, eco-friendly and Canadian sourced materials. 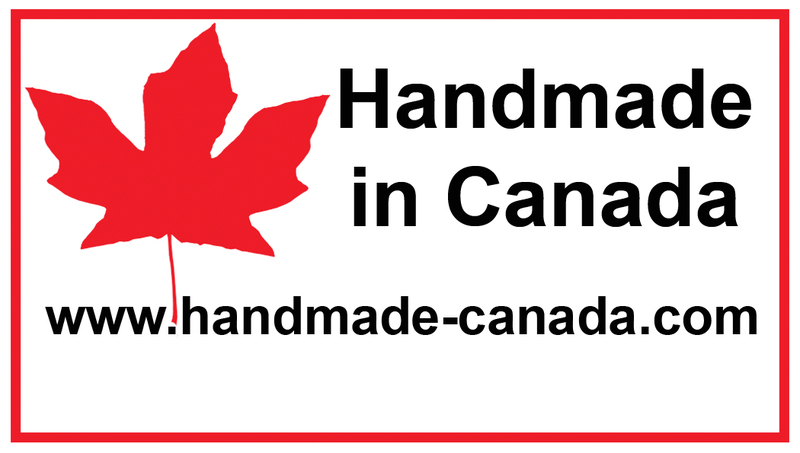 Over the next few weeks we will be adding shops and galleries to our various collections on Handmade in Canada. Today we launched the O’ Canada Collection. Our O’Canada Collection celebrates the colors of our flag. The iconic red and white, are accompanied by grays, dark browns and blacks. This is classic Canadian. 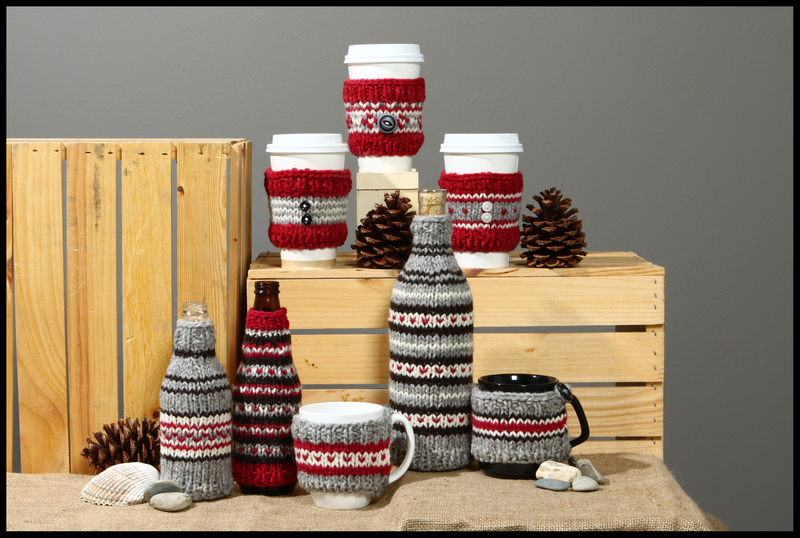 Our collection will remind you of ….well……everything Canadian (and maybe old school work socks too!). The O’ Canada Collection is made of natural sheep wool, produced here in Canada and milled in a heritage mill. 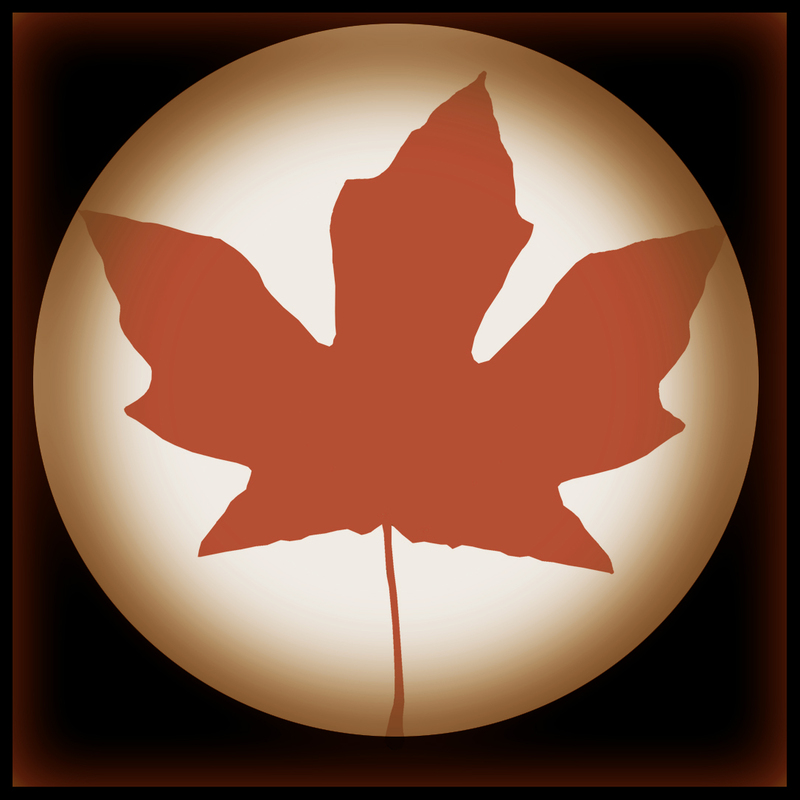 We believe in using natural products and using Canadian produced raw materials when possible. The yarn for this collection is hand dyed in natural dyes in micro batches with the red color being obtained through dyeing with lac. 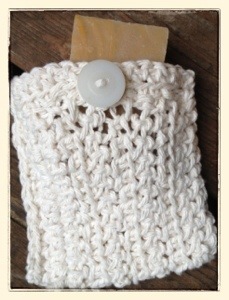 All items are hand knit and are one of a kind. Each item posted is available for purchase and ready to be shipped. 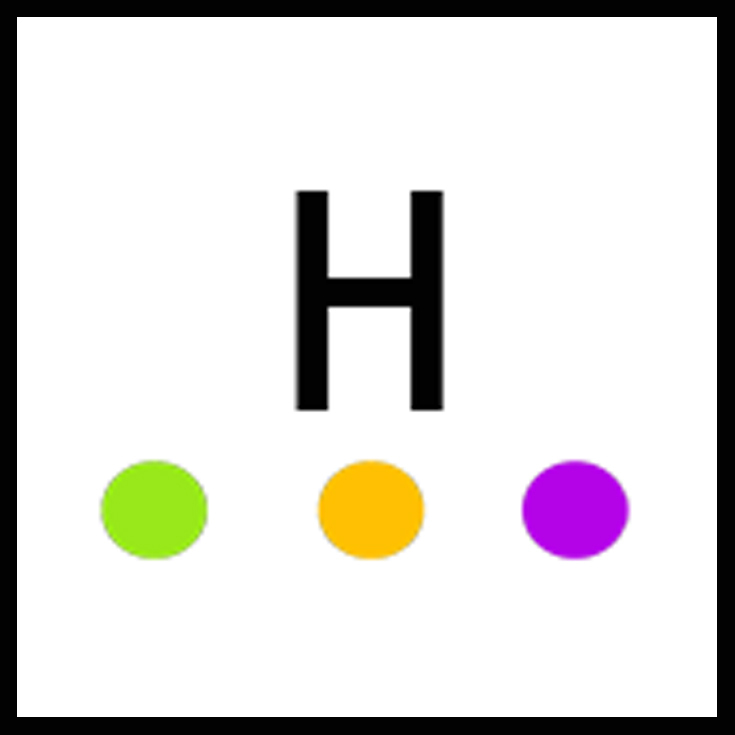 Items can be viewed by clicking HERE. Items start at $15.00 including tax and shipping within Canada. The pieces make great gifts for friends and family as they are Canadian made, unbreakable, and ship well. I hope you will pop over to the new site and check it out. More collections are to come. Also if you have any special requests send us an email, we are always up for creating something new. 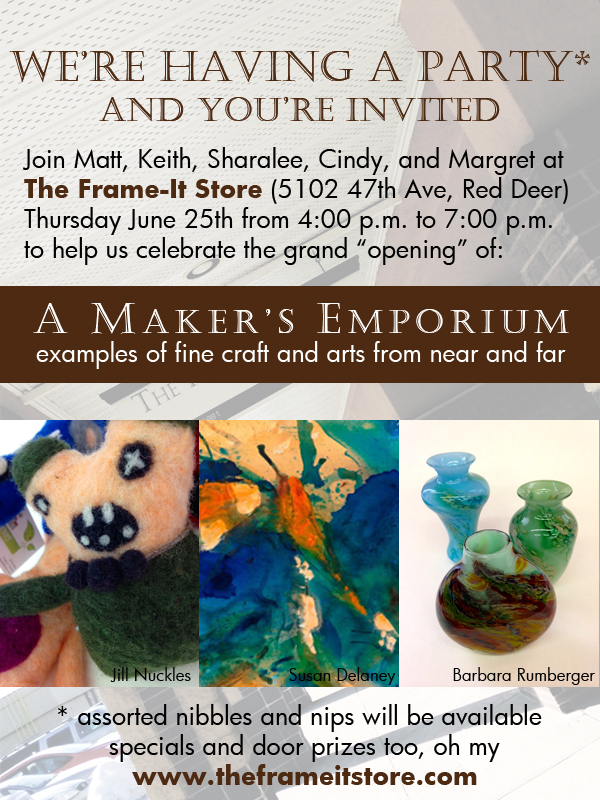 For more information please feel free to email us at handmade-canada@outlook.com . A new set of Coffee Sweaters has recently been delivered to Sunworks. 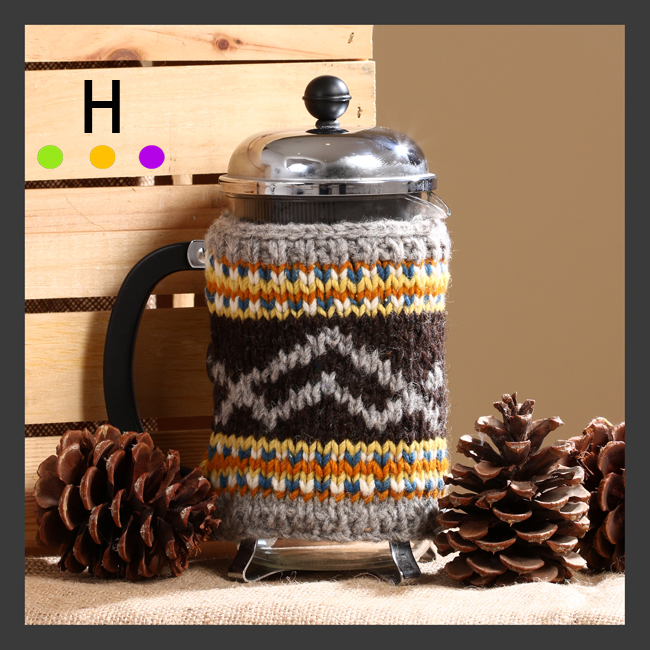 These Coffee Sweaters are a great way to keep your coffee warm and your hands comfy. 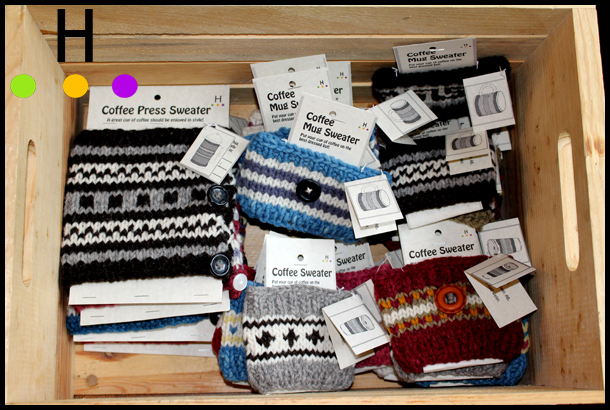 Each Coffee Sweater is made of Canadian produced wool that is milled in Alberta. 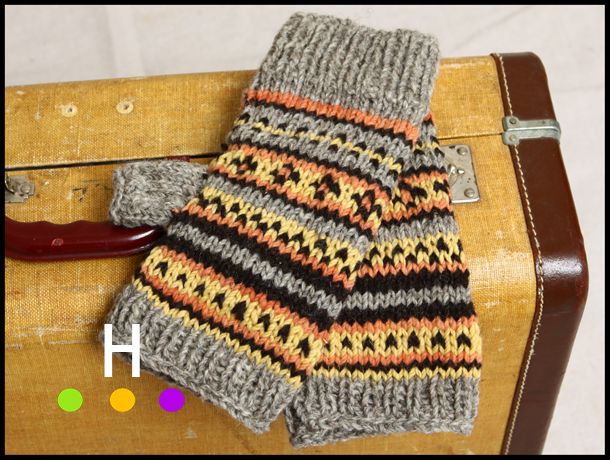 The wool is then hand dyed in natural dyes and the Coffee Sweater is knit by hand. 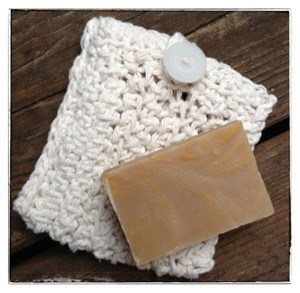 These are an awesome stocking stuffer or a great little gift to send in the mail as they are compact and unbreakable. Sunworks is located on Ross Street in the heart of downtown Red Deer. I completed another order of naturally dyed and hand knit items this evening. 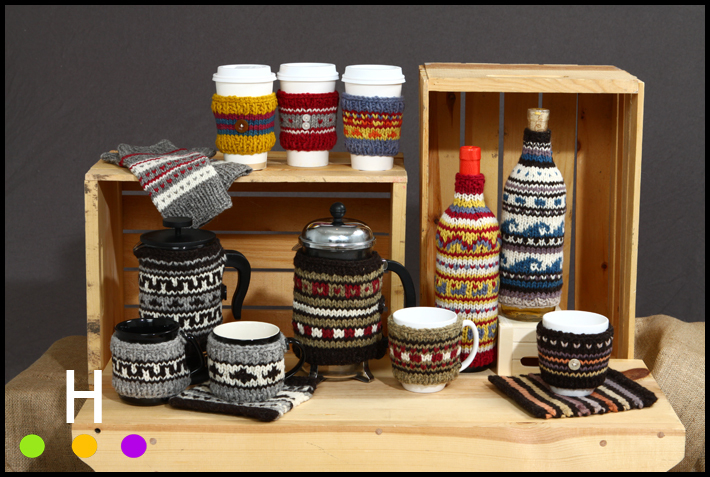 Coffee Sweaters, Coffee Mug Sweaters, and Coffee Press Sweaters will be off on a journey to the Whyte Museum Shop in Banff, Alberta. These items are perfect for the upcoming gift giving season. This latest grouping contains a few pieces I absolutely love, and now someone enjoying the Rockies can enjoy them too. 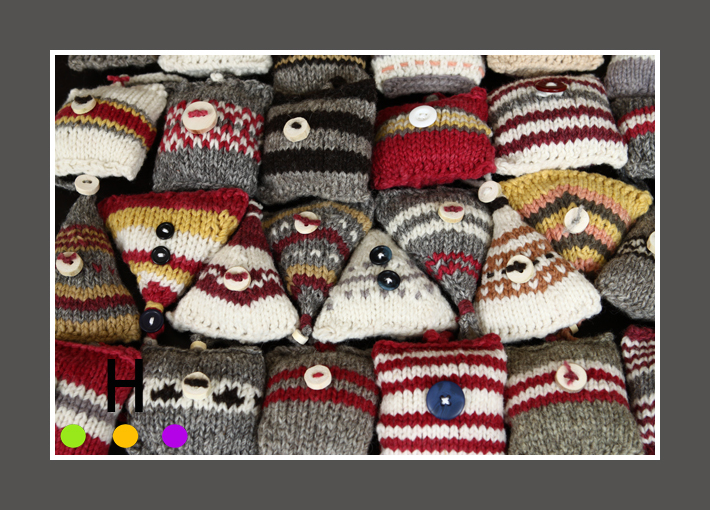 A new batch of cozy knit Christmas ornaments has just been completed. This is another of my locally sourced and hand made items. 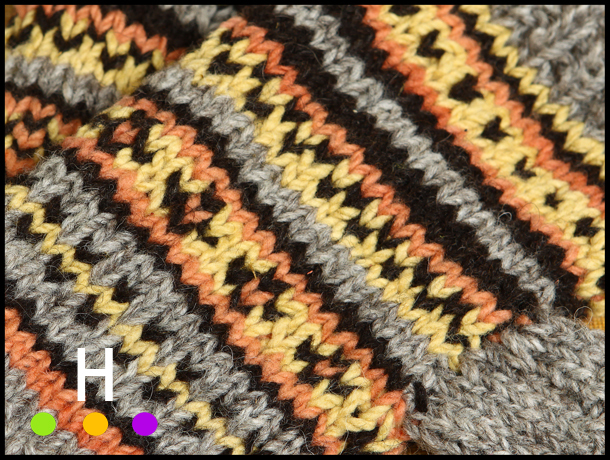 They are made of locally milled wool that I hand-dye in natural dyes. The pictured ornaments have been dyed with cutch, lac, pomegranate, marigold, logwood and madder. All ornaments are hand-knit, and some even sport hand cut wood buttons. It is a nice way to add a little Canadiana to your holiday home decor. I will have the details for purchase available soon plus an on-line shop will shortly be joining my website at www.thehuntergroup.ca. The ornaments are also available in batches suitable for wholesale purchase. 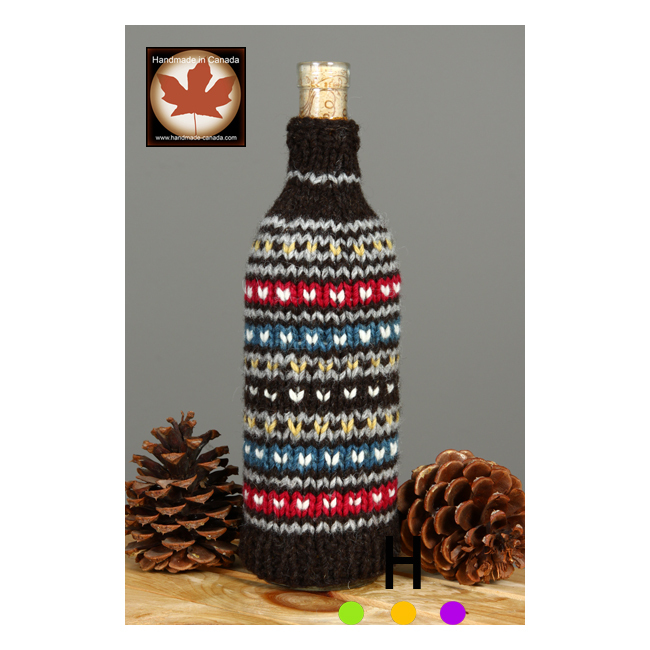 They are a nice item for shops featuring Alberta, British Columbia or Canadian produced items.